I N D I V I D U A L I T Y: Modeling for Wut/Berlin, Dec 10th, 2011! 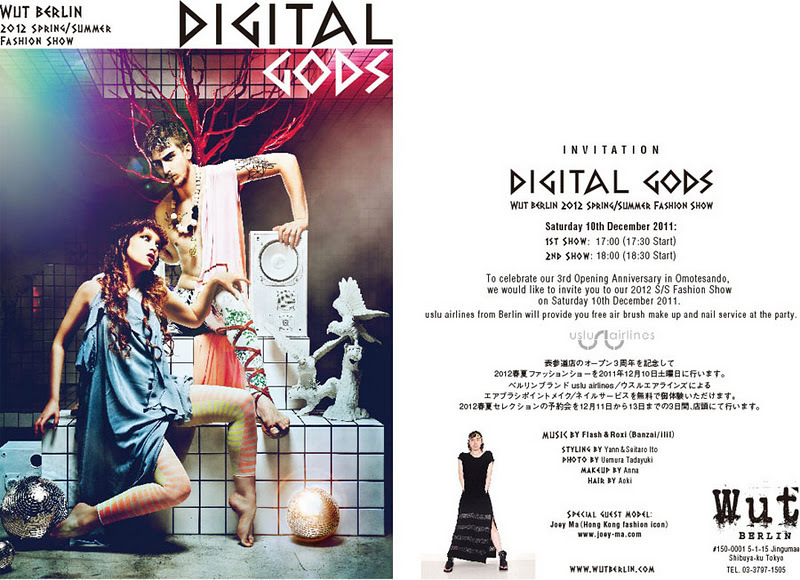 I am very excited to tell you guys I am gonna be modelling for Wut/Berlin's S/S 12 collection fashion show on this Sat, Dec 10th, 2011! Please come to the show if you are in Tokyo! I AM GETTING VERY NERVOUS AND EXCITED, hope everything will go well.